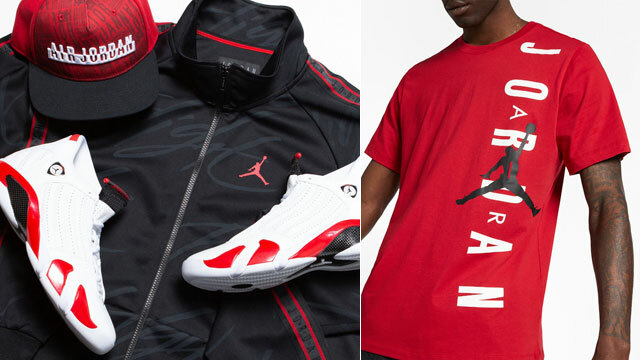 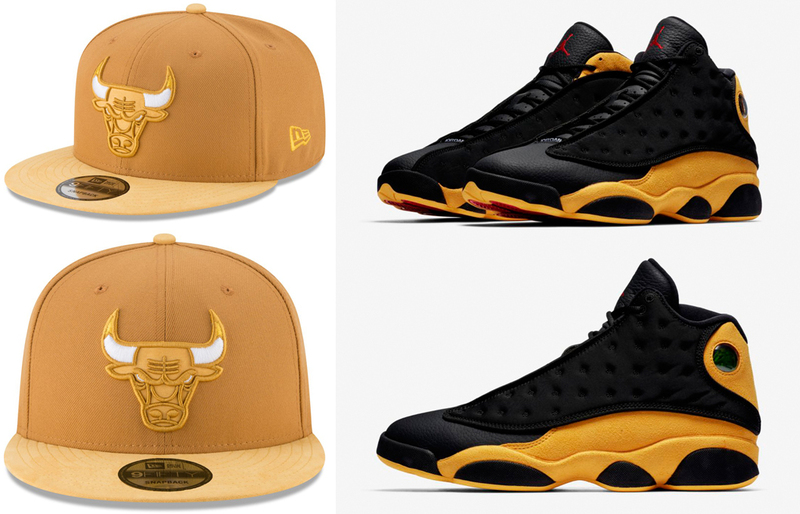 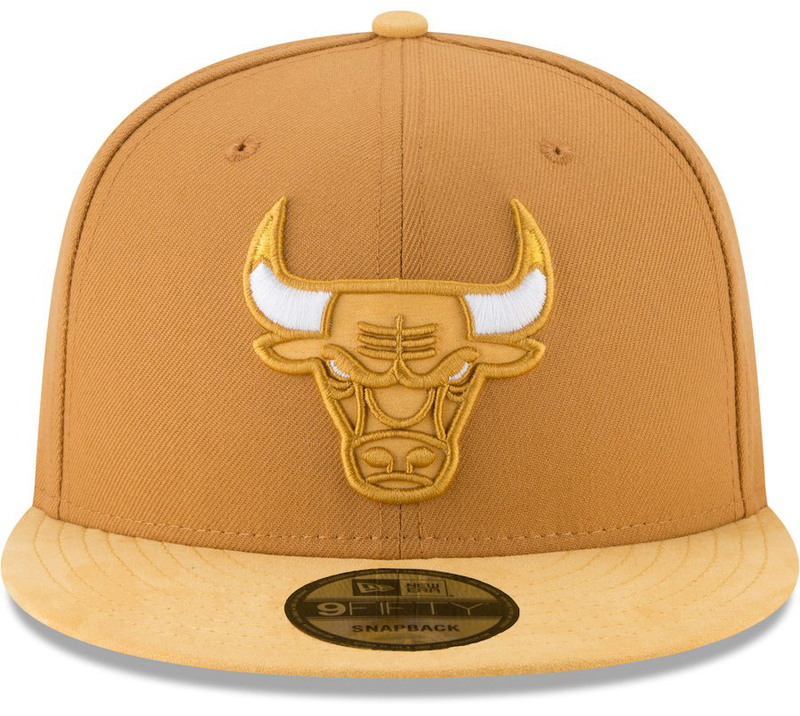 If you’re searching for that perfect snapback hat to hook with the Air Jordan 13 “Melo Class of 2002” sneakers, New Era has this Chicago Bulls Tonal 9FIFTY Snapback Cap available to top off the kicks. 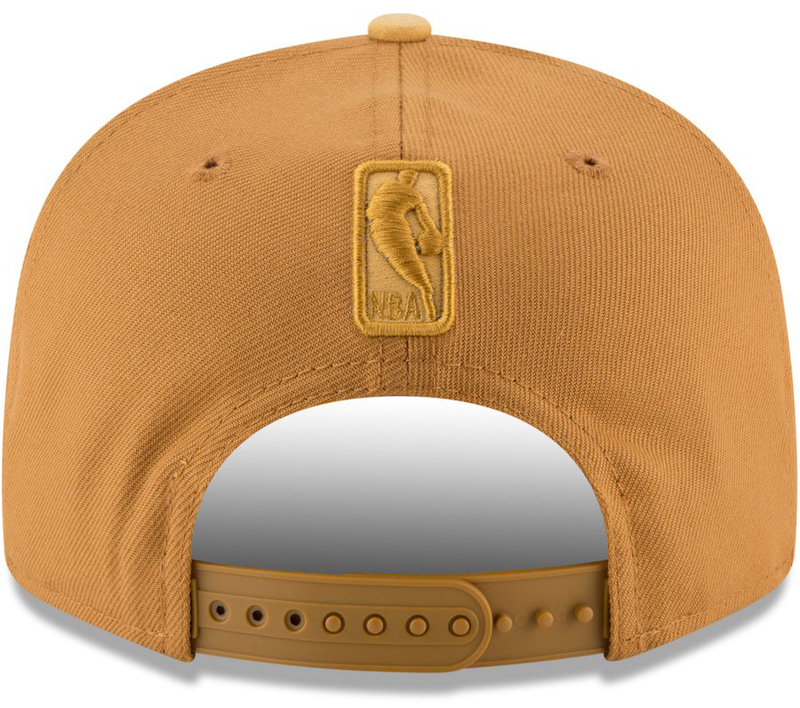 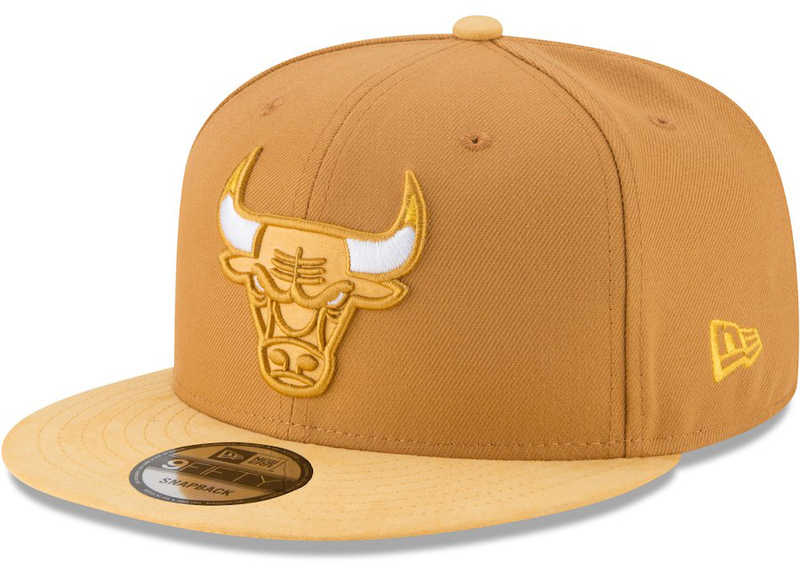 Colored up in a tan tone that matches the golden hue on the shoe, this New Era 9FIFTY Snapback features Bulls branding embroidered on the front, with an NBA logo on the back. 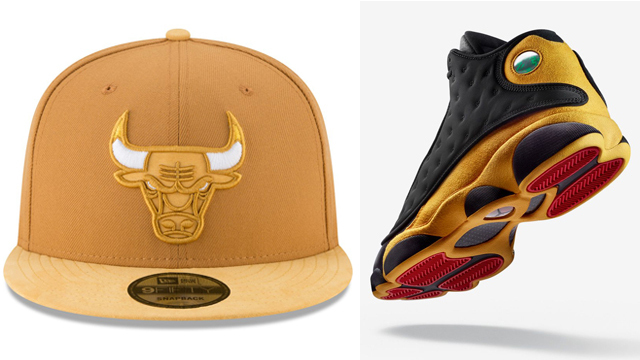 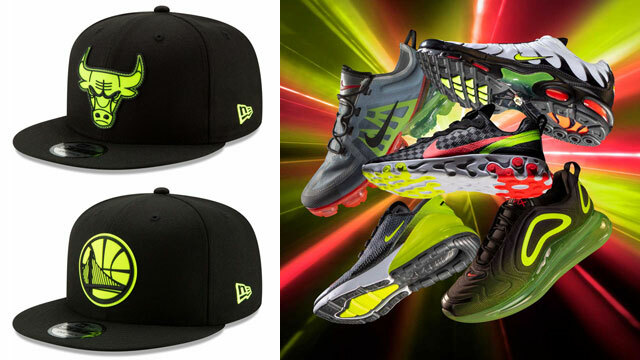 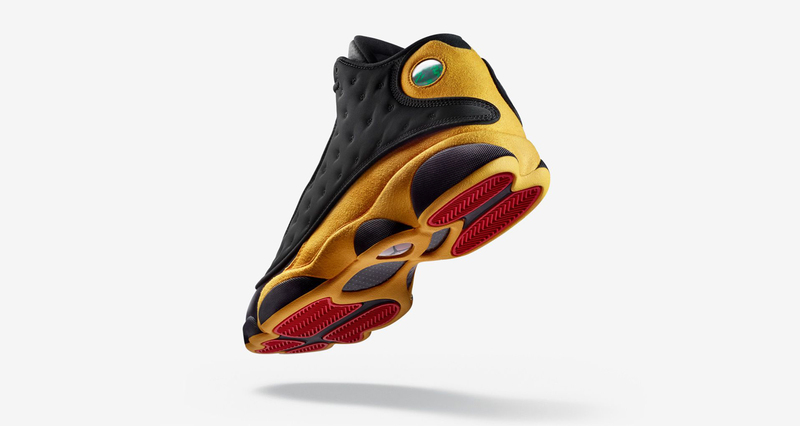 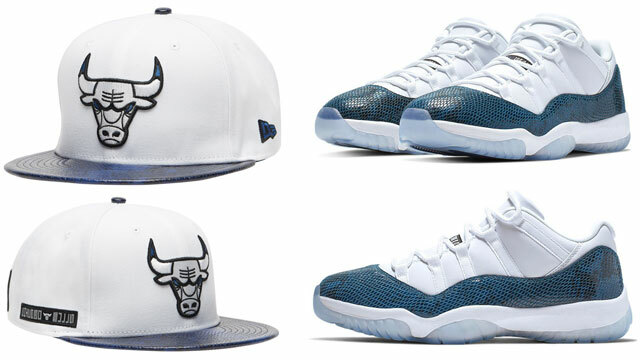 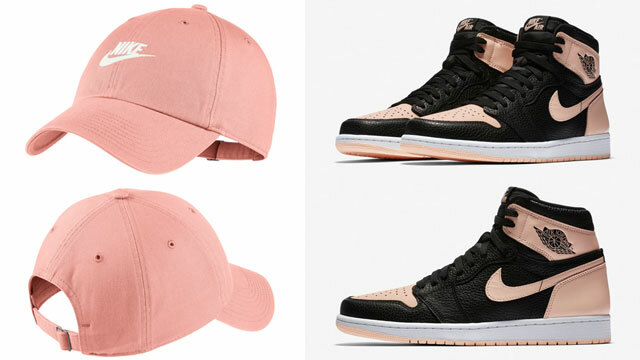 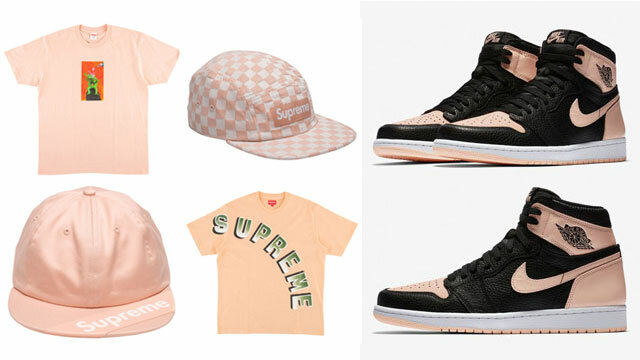 The shoes drop Sept. 15 with the cap available below.